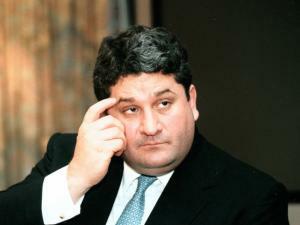 IOL News reports that three self-confessed killers and notorious underworld figures are playing themselves in a new docu-drama by Johannesburg-based InThaZone Entertainment about the killing of mining magnate Brett Kebble. In the production Mikey Schultz, Nigel McGurk and Fiazal ‘Kappie’ Smith re-enact Kebble’s murder in 2005, reportedly for a R1m payment, making it the first re-enactment of a murder by the actual murderers. The docu-drama, tentatively titled 204: Getting Away With Murder and produced by Tony Miguel and Warren Batchelor, is slated for release at local cinemas in June, and will also enter international festivals such as the Sundance Film Festival.